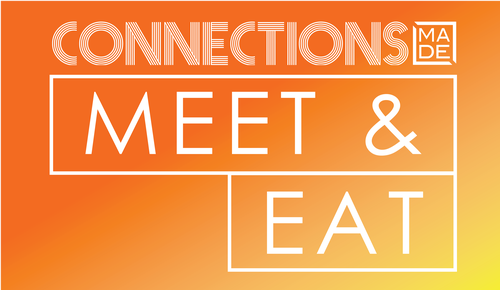 The Connections MADE Meet & Eat is Mason Deerfield Chamber’s most popular monthly networking event and offers food provided by a rotating member restaurant. 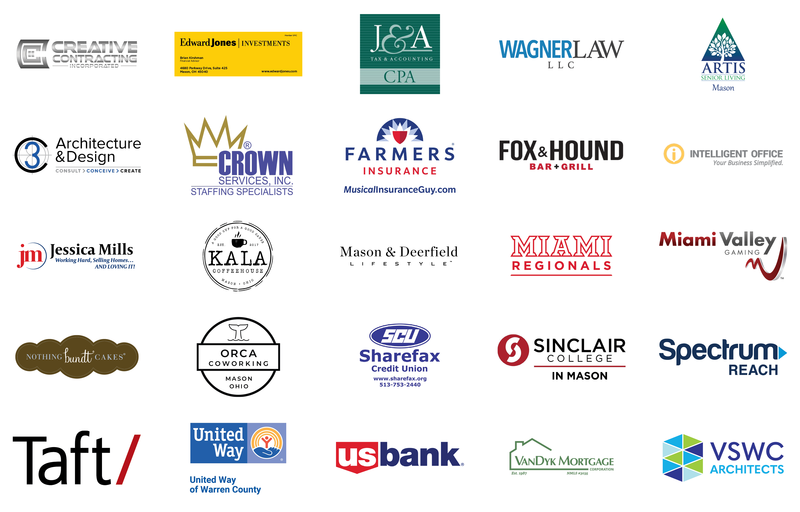 During the meeting members may introduce themselves and their business to the group, connect with new members, and expand their personal and professional networks. Attendees must register in advance. Price covers cost of lunch for the event. Attendees must register in advance.